Please Note: Private tastings have limited time spaces, the earlier you book your tour or advise us to, the more chance you have of going where you wish. Your Luxury Executive Sedan, Stretch Limousine or Mini Bus will arrive at your designated accommodation within the Pokolbin Area. Macquairedale is home to outstanding Shiraz, Cabernet Sauvignon, Merlot, Semillon, Chardonnay, and Verdelho. We also have a small plot of Pinot Noir, which is just coming into maturity. Following our natural winemaking passion, our small sustainable winery specialises in converting small parcels of grapes into the most delicious natural wines available in Australia. 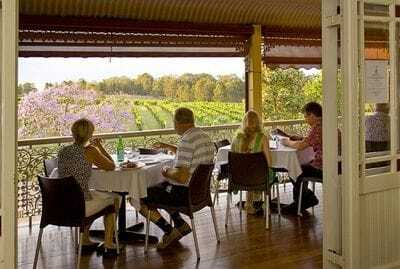 The Hunter Valley offers a number of beautiful and delicious lunch options. We allocate around 90 minutes for lunch which is at your leisure (and expense), which works in well with the local bistros. N.B You may wish to allocate a little longer to fully enjoy these restaurants & both can incorporate wine tasting/matching. 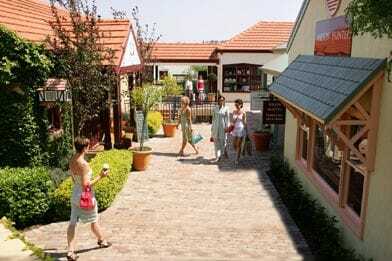 The Hunter Valley Smelly Cheese Shop along with Meerea Park Wines and Tempus Two are conducting Premium Wine and Cheese Pairing plus Charcuterie. There are 6 local cheeses, 1 charcuterie, 3 Meerea Park Wines and 4 Tempus Two wines. The wines are a mixture of sparkling, white, red and sweet to satisfy all palates. Meerea Park Wines has a Halliday 5 Star Winery rating. The tasting takes between 45 and 60 minutes. 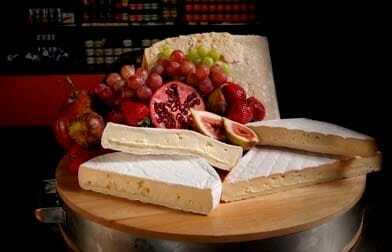 Bookings are essential via calling 02 4998 6713 or emailing info@smellycheese.net.au. Bookings for 10:30am, 12:30pm and 2:30pm All bookings are $25 per person. *For larger groups we can put together a specific tour but most groups over 15 do incur a tasting fee (usually around $5 which is refunded with any wine purchase). ## Above tour for groups of 11 or less, Larger groups will attend Medium to large cellar doors. 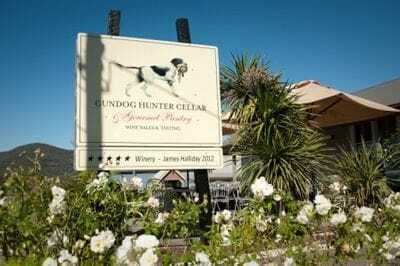 ## Tasting Fees paid directly to Cellar door on day or through website beforehand.